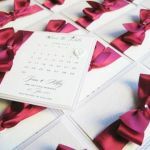 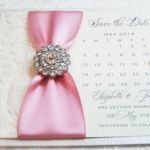 Pretty Pink themed wedding invitations that fit with any wedding theme. 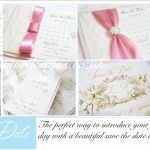 I have created a colour moodboard below to give you some inspiration and ideas for choosing a pink wedding invitation. 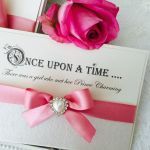 Pink is a romantic colour and looks so elegant mixed with other shades of pink. 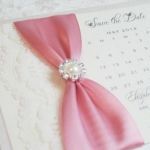 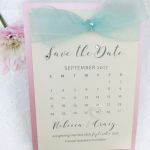 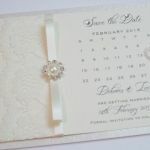 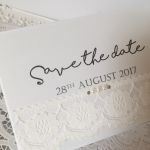 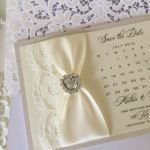 Add some lovely french lace with a pale pink, blush pink or rose pink ribbon to create a vintage pink wedding invitation. 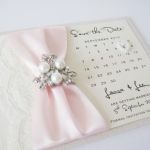 For an elegant themed wedding, pale pink with beautiful pearl brooches or diamante brooches are a perfect match. 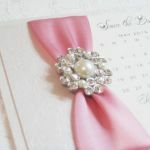 Hot pink ribbons look great with diamante. 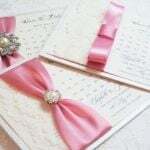 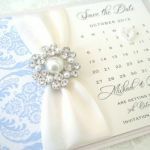 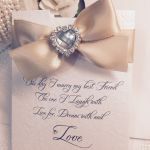 The Romance diamante invitation would look beautiful with pink ribbons. 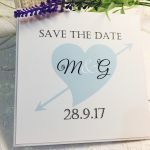 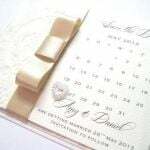 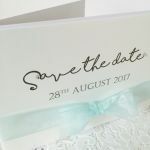 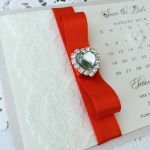 Match your wedding bouquet and wedding cake to your invitations by adding the same coloured ribbon and brooches used on your invitations. 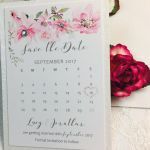 For your wedding bouquet, ask your florist to mix different shades of pink flowers to create a stunning romantic bouquet.